David joined Apex in 2011 overseeing operations in Sydney delivering fund accounting and pricing for traditional and alternative strategies for Australian and offshore structured funds. Prior to Apex, David worked for Deutsche Bank and Mellon Bank, managing /leading fund accounting/pricing teams in Scotland. 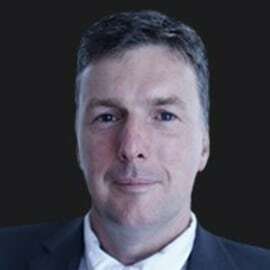 Prior to this, David worked as a Chartered Accountant in public practice with tax, business service and auditing roles as a Senior Accountant and Manager in Australia.